1. Your child benefits. One of the biggest benefits parent volunteers bring is that our students see their parents value education. Regardless of a family's economic standing, when parents are consistently involved in their children's education, students perform better in school, achieve higher test scores, enroll in higher level classes, miss fewer school days, develop stronger social skills, and are more likely to graduate from high school, attend college, and secure productive work and rewarding career (research by WA PTA). 2. Your time is worth it & honored. There are many ways to get involved in various PTSA activities and committees, with flexible commitments ranging from one time, 30 minutes to a few hours or more. We won’t push you to commit more than you want to or are able to. Every minute counts towards making Fairwood a positive school environment. 3. Your skills and interests are needed. The passion and enthusiasm you have is needed to reach our diverse student population. Is Art your passion? Do you love Family Fun nights? Because of your help we are able to offer many different fun and educational events. Your ideas are always welcome. 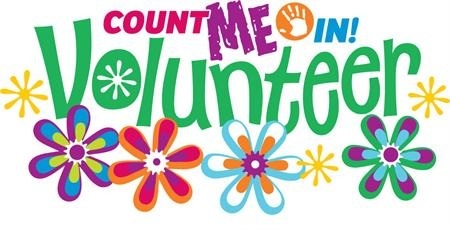 ALL volunteers (new and returning) will need to complete an online volunteer application and disclosure form. Click HERE for more information and link to the Kent School District online application process.